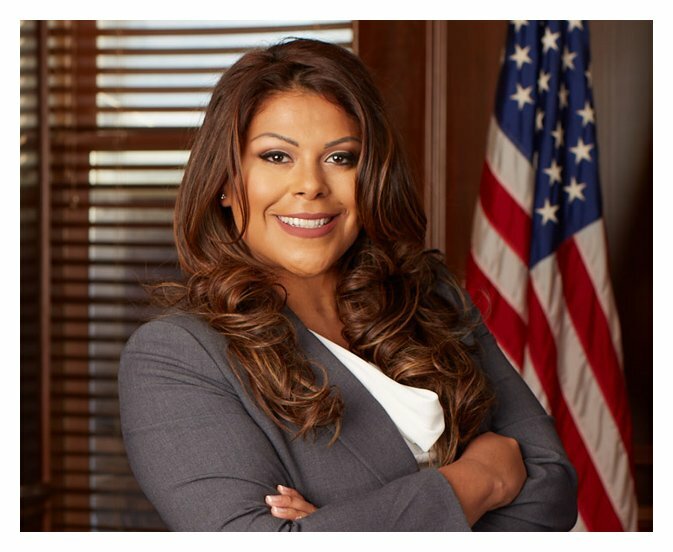 New York City Immigration Attorney Belinda Arevalo has years of experience guiding families through difficult legal matters and setting individuals, as well as businesses, up for success when applying for temporary residence or permanent U.S. citizenship. Whether you have a DREAM Act, asylum, family-based immigration, child support, custody, father's rights, or other related case on your hands, you deserve a legal team who can carry the weight of your matters while you tend to your loved ones. Our firm takes cases of all sizes, granting individuals like you the ability to focus on what they care about most. Your needs come first when you hire Arevalo Law, PLLC. We want to ensure our firm gives you the comprehensive and responsive advocacy you deserve. We understand that immigration law can be a complicated and time-consuming arena. Let us help you reach your immigration goals. Arevalo Law, PLLC tailors our approach to suit each case, because we understand that every situation is unique. Let us see what we can do for you. Call (646) 588-1300 or contact us online to discuss your available options for moving forward with your case. As one of the most skilled family law and immigration attorneys in New York City, Belinda Arevalo puts extreme dedication towards the clients we serve and the cases we handle. After earning her law degree, she started her career as an intern for the Public Defender's Office in Miami, working her way up the legal ladder under many prestigious firms thereafter. Attorney Arevalo shares something in common with many of our clients: her parents have gone through the process obtaining U.S. citizenship, which has afforded her the ability to achieve the American Dream. She now uses her insight to help others experience better living in the land of the free.